AFL Asia’s commitment and focus towards developing Local Development strategies has paid off in spades over the weekend as AFLQ Coaching & Education Manager, Jack Barry, delivered AFL Level 1 Coaching Courses in Jakarta, Indonesia and Guangzhou, China. 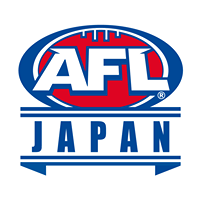 AFL Asia first approached the AFL about potentially facilitating the AFL Level 1 Coaching Courses back in September 2017 and were delighted early on in 2018 when the AFL agreed to send an official over to Asia to deliver a series of coaching courses into some of AFL Asia’s ‘hot spots’ for Local Development. 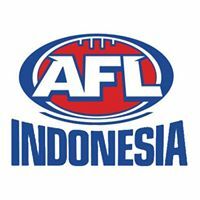 AFL Indonesia have long been wonderful ambassadors of growing the game of AFL, particularly in Jakarta, whereby they visited over 25 schools and orphanages last year alone and were recently given further permission to grow the game into a further 3,000 schools by local authorities and the government. The commitment and dedication shown by AFL Indonesia Chairman Paul Halliday, AFL Indonesia Development Director & AFL Asia Auskick & Junior Development Officer Barry Anderson, as well as Local Icons Booy Pasaribu and Anton Yakobus have been outstanding to say the least. 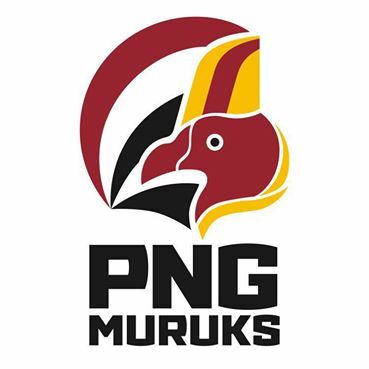 The extraordinary growth of ‘Indo Footy’ has seen a Junior Competition being introduced this year, which now caters for 14 boys teams and 10 girls teams in the Grade 5-6 competition and 6 boys teams and 2 girls teams in the Junior High School Competition, to go along with their daily visits to schools and orphanages. With substantial growth comes the need to educate, develop and upskill the locals understanding of the game, particularly the Sports Teachers from the AFL Indonesia focus schools and orphanages. That is why it was paramount to get the AFL Indonesia Development Coaches and more importantly the Sports Teachers to become accredited coaches. It’ll give the Sports Teachers the necessary skills to take the ownership of their school’s AFL program and give the AFL Indonesia Development team the opportunity to grow the game even further into the pool of 3,000 schools they’re able to access. 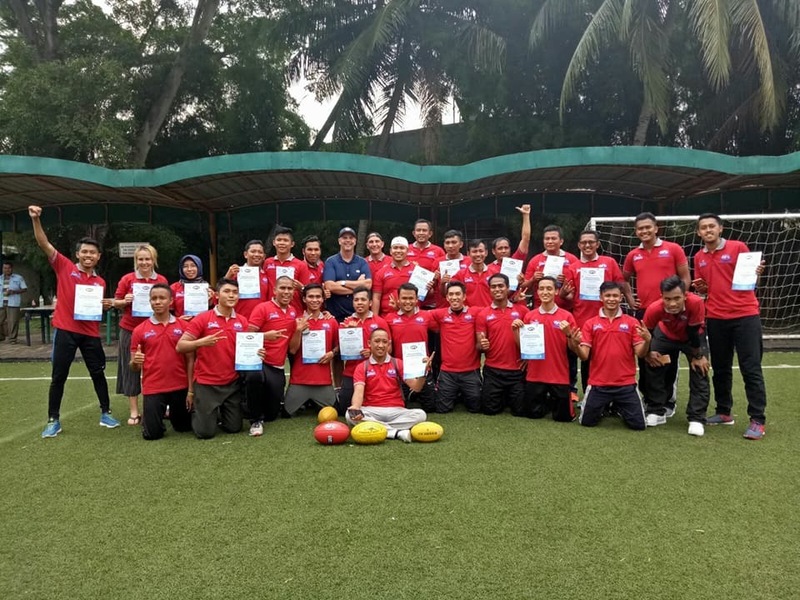 In saying that, 28 participants, including 26 locals became AFL Level 1 Accredited Coaches on Saturday, which included AFL Asia’s 1st ever Local Female Accredited Coach in Ana Surjanto. 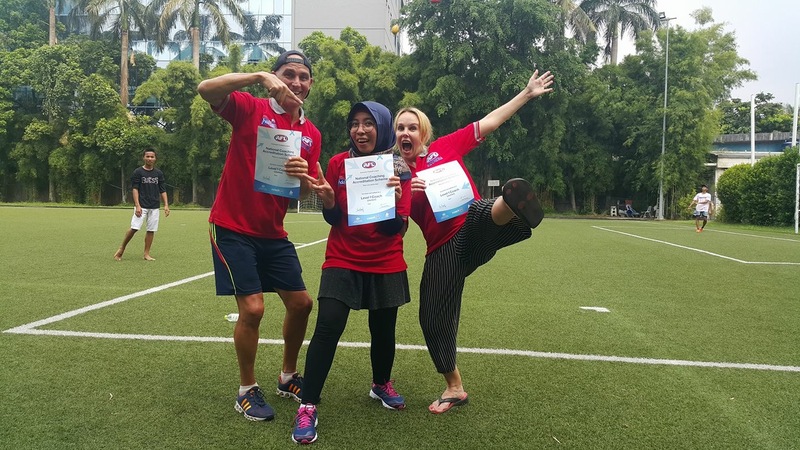 AFL Indonesia Chairman and Jakarta Bintangs President, Paul Halliday was delighted with the outcomes and very thankful for the opportunity to have the AFL Level 1 Coaching Courses being facilitated in Jakarta over the weekend. 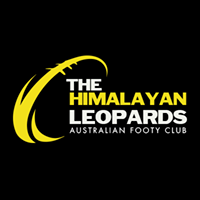 “I think it’s great that the AFL and AFL Asia have stepped up and provided the coaching courses. Hopefully these can be ongoing or we can look at other ways to involve the AFL in what we are doing here. Once again I would like to thank all involved and to Matt Gale for flying the flag,” an appreciative Halliday said. The growth of AFL within China has been very substantial and well-publicised over the past 5 years or so, as Port Adelaide Power has financially invested themselves with the Chinese government and corporate and commercial sponsors and investors, as well playing the first ever AFL Match for Premiership Points within Asia in Shanghai last year. With another Port Adelaide Power vs. Gold Coast Suns fixture just around the corner on Saturday May 19th at the Jiangwan Stadium, renamed Adelaide Arena for AFL games, reports are suggesting that there could be up to 10 million Chinese people viewing the match live on Chinese commercial television stations. 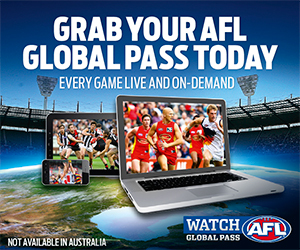 It’s extraordinary to hear of the those figures being projected as free-to-air channels Shanghai TV, Guangzhou TV and Shandong TV will broadcast the game live in local language in what promises to be the most watched game in AFL history. What is often forgotten is what’s happening with the game of AFL at ground level in China. Port Adelaide Power sponsor the South China AFL Competition, which includes 3 Chinese and 3 Hong Kong teams. 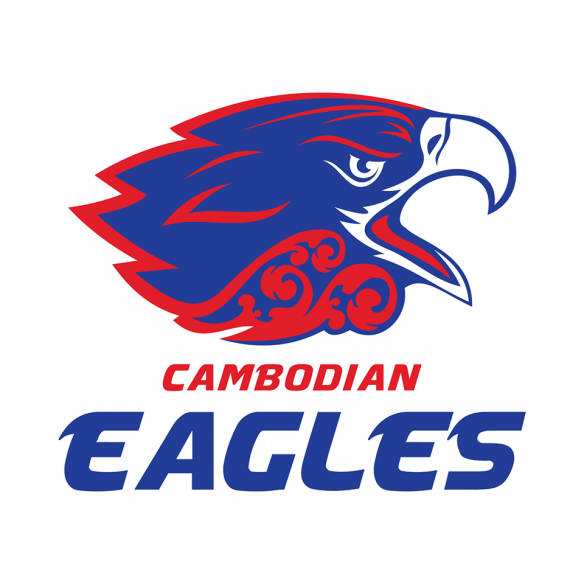 It has been a fantastic success and a breeding ground for developing local Chinese footballers in preparedness for the AFL International Cup’s, which are played every 3 years. Chen Shaoliang, is a direct product of the SCAFL system and participated in the 2012 AFL Draft Combine, before training with the AIS AFL Academy in the same year. 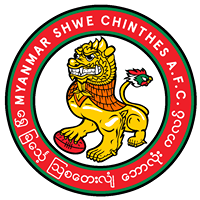 Chen’s been the China Australian Football National Team Captain at the past two AFL International Cups and in 2016 was named as an international signing by the Port Adelaide Football Club Academy. Although Chen was cruelly struck down with an ACL injury in his first week at the club, he has since represented the Port Adelaide Magpies Reserves side in August 2017. 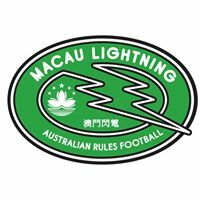 The Guangzhou Scorpions, which is Chen Shaoliang’s former SCAFL side, have been the driving force behind Local Development within China and growing the game at an Auskick, Junior Teams and AFL-based schools within the region. Zhang Hao’s efforts in harnessing and pioneering the growth of AFL within the Guangdong Province has been inspiring and highly significant. 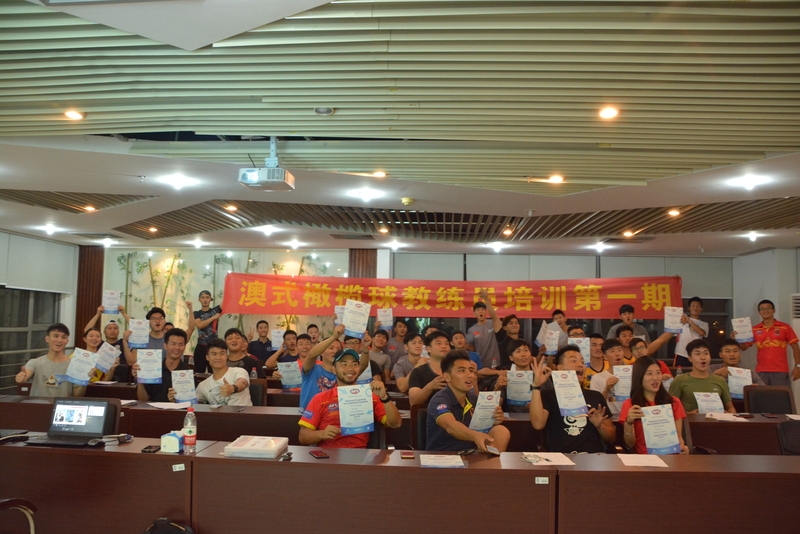 His holistic approach to growing the sport within 5 schools has been fantastic and it was no great surprise to hear that 42 locals from the Guangdong Province participated in the AFL Level 1 Coaching Course on Sunday and Monday night delivered by AFLQ Coaching & Education Manager Jack Barry. 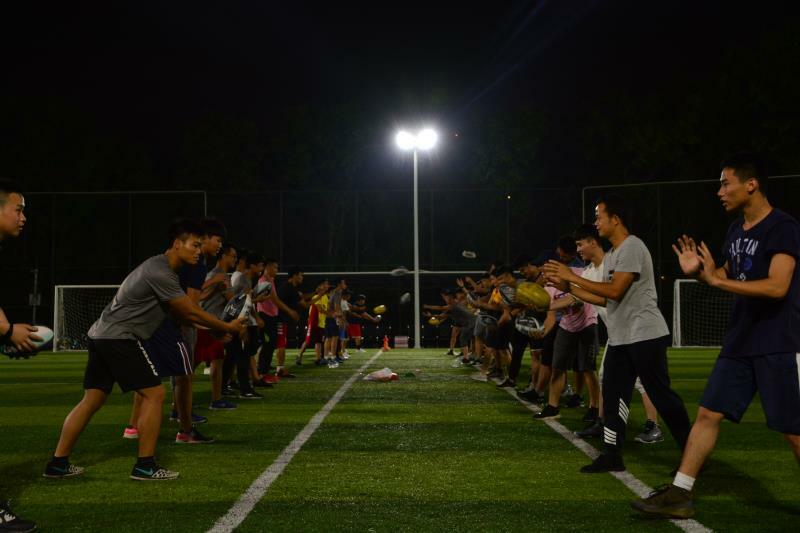 Among the 42 Chinese participants from the Guangdong Province was 27 participants from Guangzhou, 6 from Foshan, 5 from Huizhou and 4 from Dongguan, with 8 of the participants being sports teachers from Auskick-based schools. 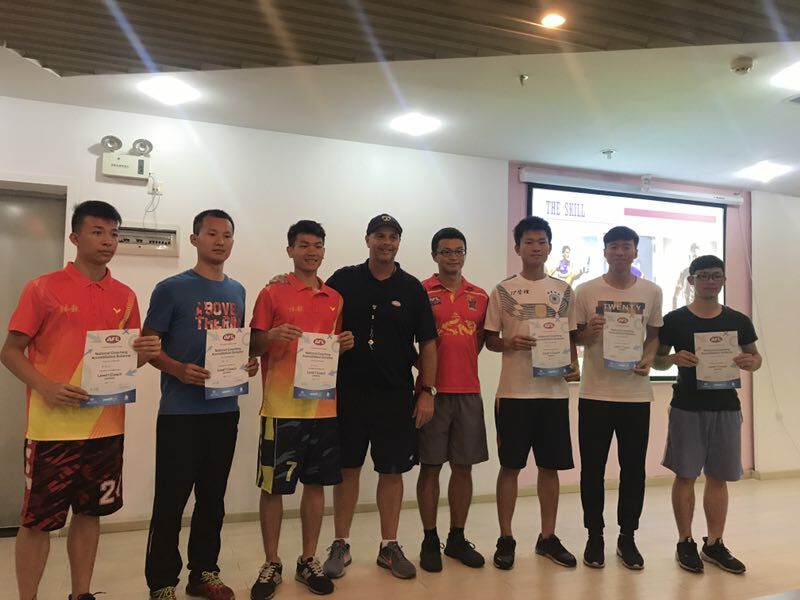 The focus of the coaching course was centered upon players and sports teachers gaining a coaching skillset and strategies for junior development and grassroots footy and ultimately growing the game of AFL within China to another level. Guangzhou Scorpions Football Operations Manager Zhang Hao described the AFL Level 1 Coaching Course as a worthwhile and valuable experience and is looking forward to what can be achieved when the accredited coaches utilise their new skills, abilities and greater understanding of the game moving forward. “The AFL Level 1 Coaching Course was a very valuable experience for our players and sports teachers to get a better understanding of the game. Jack’s ability to make it an educational experience was excellent and he was very good at answering our questions. “We see this as the foundation for building the future of our Auskick programs,” a highly content Zhang explained. 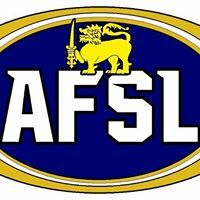 AFL Asia is very appreciative of the support and guidance we have received from the AFL and also allowing Jack Barry to be able to facilitate and deliver the AFL Level 1 Coaching Courses. From all accords, Jack was tremendous in assisting, mentoring and educating the 70 accredited coaches and was able to do so by creating a fun and enjoyable environment. 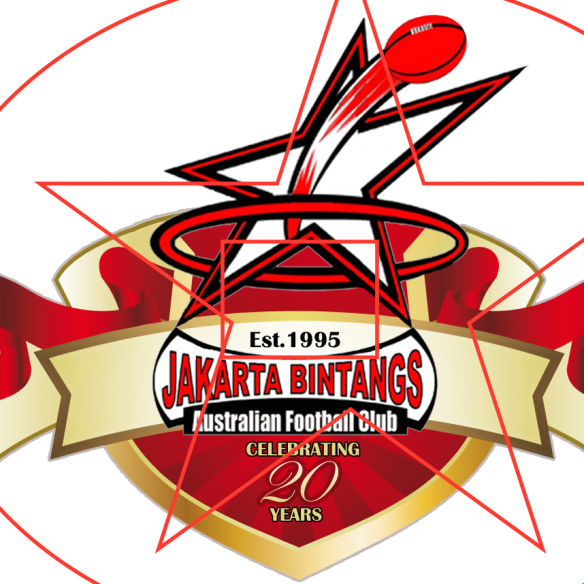 AFL Asia is also very appreciative of the cooperation and organisation skills of AFL Indonesia, the Jakarta Bintangs and the Guangzhou Scorpions.